We ask all commercial sites we list to provide a (follow) link to our website. Not a genuine recommendation? Submissions which are incomplete, use fake names or email addresses or without adequate descriptions will be assumed to be from seo spammers and will be deleted without being considered. Submissions for websites which have existed for less than a year are highly unlikely to be accepted. 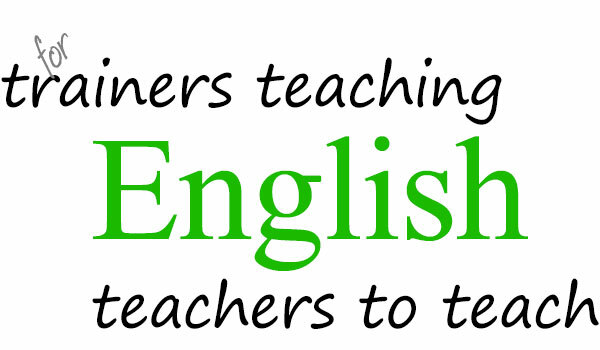 Please tell us a little about yourself or the teacher training organisation you represent. At a guess, visitors to your listing would like to know what services you provide, to whom and where, so please explain all of that! Assuming we decide to list your website, we will use as much of your description as we feel we can. You can say as much as you like. In fact, the more the better! If you wish to provide a description in more than one language (English is compulsory), please do so. In any event, we reserve the right to use what material we see fit and will not publish text which has already been published on your website. If you have more than one training location, please list them here. List the town/city, region and country plus contact details for each location and (if applicable) and specific web pages relating to these additional locations. By default, we use a screenshot image of your website for your listing. However, if you have an image or images which you would like us to use, you may upload them here. We cannot guarantee to use the images, but we will try to do so where practical and where images are appropriate. ALL fields must be completed unless marked as optional. Once you are finished, copy the word in the image (below) exactly as shown and press 'Submit'. After a few seconds you will be taken to a new page. If you see an error message, check all fields have been completed and then try again.